True storage champions, these Multi-Bin Toy Organizers from Delta Children are the perfect addition to any playroom or bedroom. With plenty of bins for toys of all sizes and shapes, it makes cleaning up an adventure. 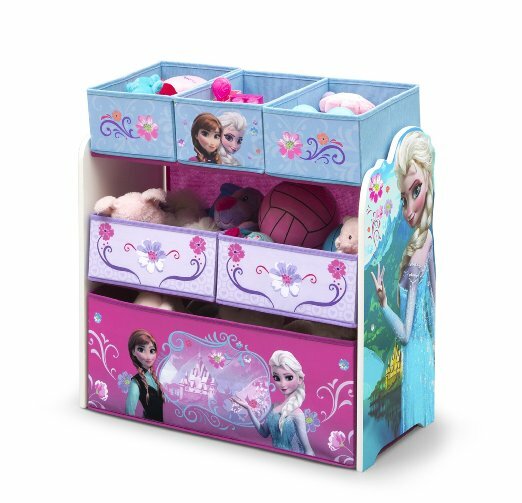 Six fabric bins allow plenty of room to store and organize toys. With fun, easy-to-recognize graphics, they are the easiest way to get kids to clean up after themselves. 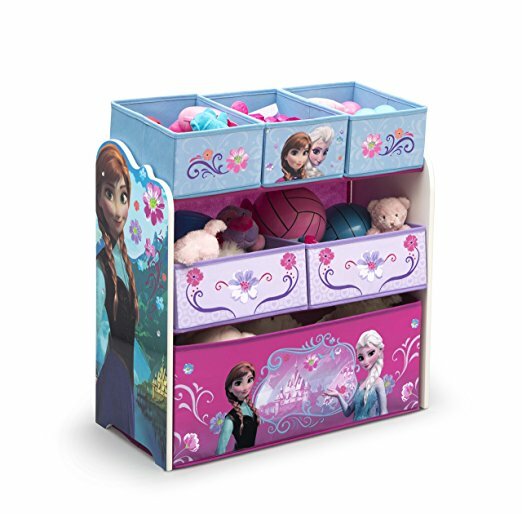 The ideal height for children ages 3-6, this sturdy toy bin allows kids to easily reach toys or clean up on their own. Bold images of super heros, television characters and movie princesses are splashed on the sides of these multi-bins. 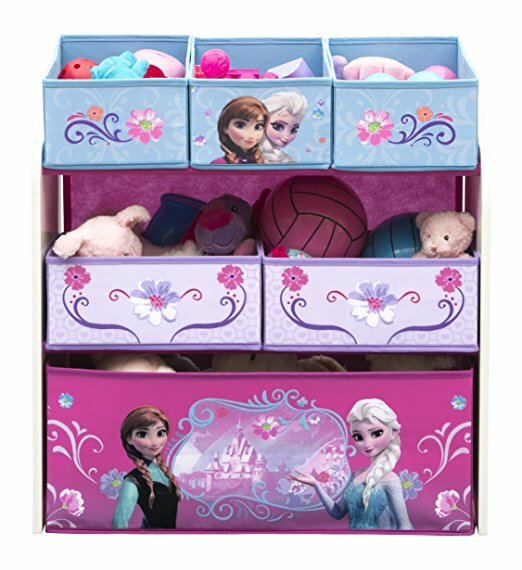 Six bins in varying sizes allow your child to store toys big and small. Made of engineered wood, solid wood and fabric, these sturdy multi-bins are built to last. 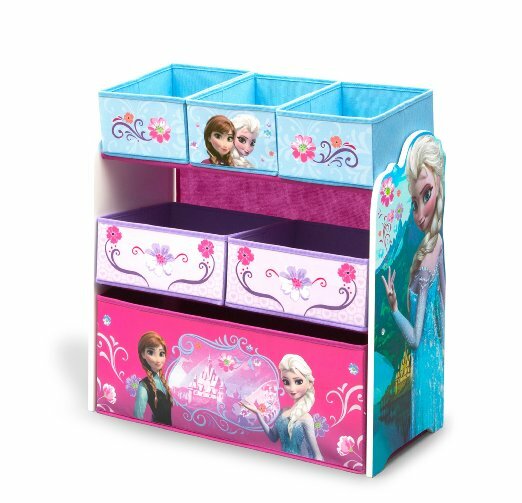 Your child's favorite characters from movies and television shows are brightly displayed on these colorful toy bins. 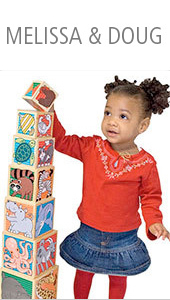 To ensure your child's safety these toy bins meet or exceed all safety standards set by the CPSC.